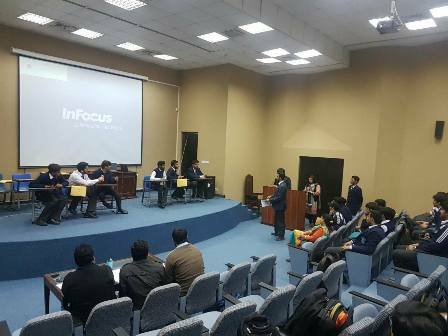 The Intermediate Social Sciences Club organized a Quiz Competition on 04 December 2017. 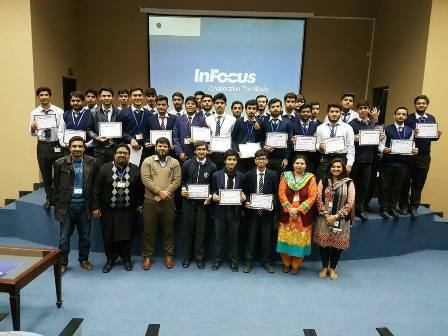 The competition had four different rounds (Rapid Fire, Guess the Capitals, Audio/Visual and The Last Chapter) covering the areas of General Knowledge, Pakistan Affairs, Sports and Entertainment. 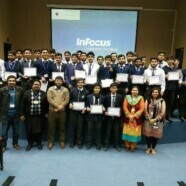 A total of 12 teams participated from almost all groups from the Intermediate section. Ibrahim Khan, Miraj Sohail and Saad Ahmed for Section E-13 were the winners of this Competition.